In November 2013, the city of Hull was named as the 2017 UK City of Culture, beating Swansea Bay, Dundee, Leicester and eight other UK cities. The government chooses a new destination for the UK City of Culture every four years with Londonderry chosen in 2013. Their aim is to help the economy and boost tourism in the city. But what will it mean to the local economy and the property investor? Hull council leader, Stephen Brady said that being awarded the City of Culture was a “real game-changer” and a great opportunity for the city as a whole. He also added that the opportunity to be selected as the City of Culture will give Hull City the platform to show the world what their wonderful city has to offer – Hull is known for the Ferens gallery, the Hull Truck theatre, and being home of the great poet Philip Larking. It is hoped that a successful event can help to transform perceptions and make the city a great visitor destination. 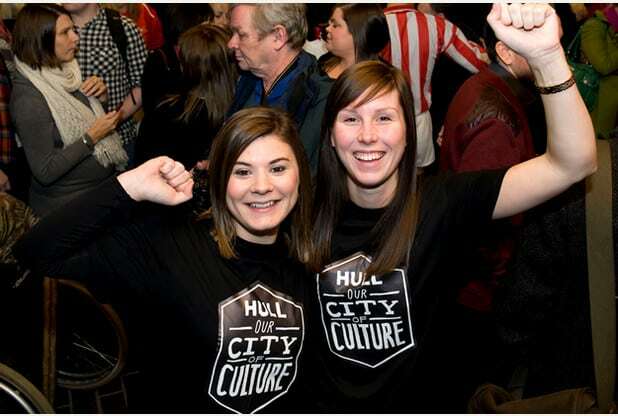 Hull council hopes, that in a similar way to Liverpool, the award of City of Culture 2017 will provide a boost to the economy and attract tourist and investors alike. For example, it was estimated that in 2008 14,722,365 visits to Liverpool, of a total of 27,673,290, were “influenced” by it being the European City of Culture. Hull Council hope that the events to celebrate the City of Culture will bring a £60m boost to the local economy in 2017 and they aim to ensure a legacy for the city of Hull and the country as a whole. Exactly what that legacy will be is difficult to judge. It was thought that Liverpool’s relatively cheap property in the city centre as well as low land prices attracted investors to the City. Hull’s relatively cheap land and property prices could be buoyed in a similar was to Liverpool’s, potentially proving lucrative for the current and would-be property investor. We believe that Hull is a great place to invest and that the award of the City of Culture is likely to lead to short term positive changes in property and land values in and around Hull – in a similar way to Liverpool. However, we do recommend that investors, especially those who do not know the area well, seek professional advice to ensure that they invest in the right areas, in the right type of properties, for the right price.